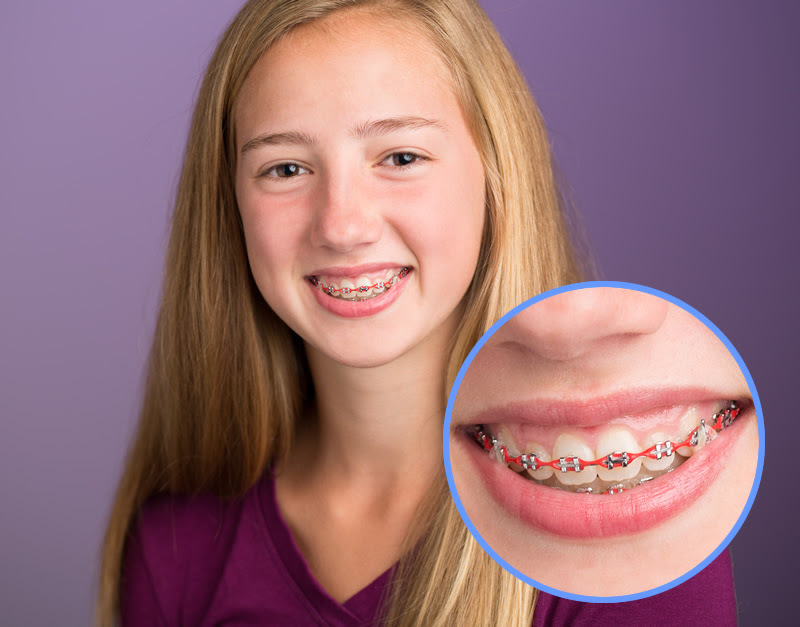 Traditional braces are comprised of brackets that are affixed to teeth and wires that are threaded through slots in the brackets. Some patients may also have metal bands encircling back teeth. Wires are held to brackets by tiny rubber bands called “ligatures” or “o-rings.” Brackets are generally made of stainless steel. 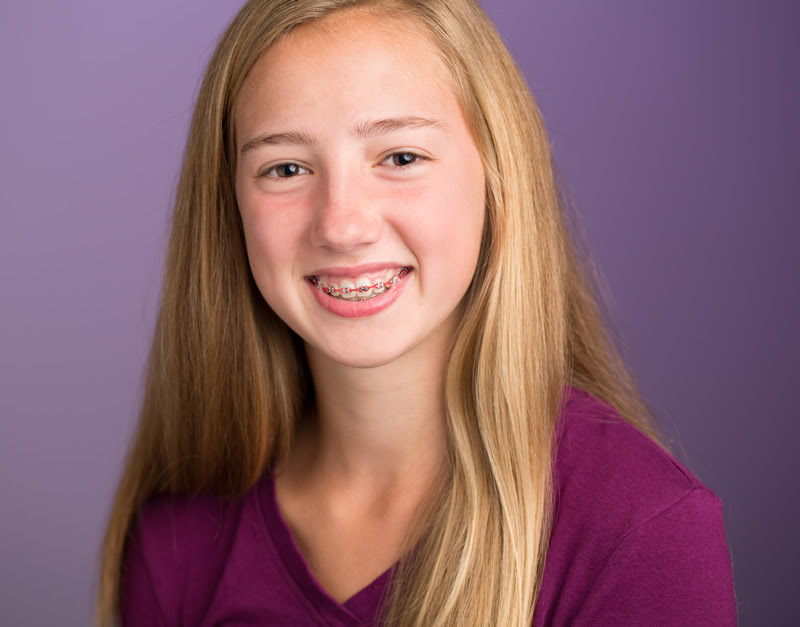 Wires are made of metal alloys and deliver a constant, gentle force to move teeth.